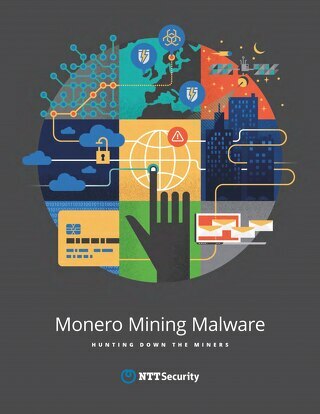 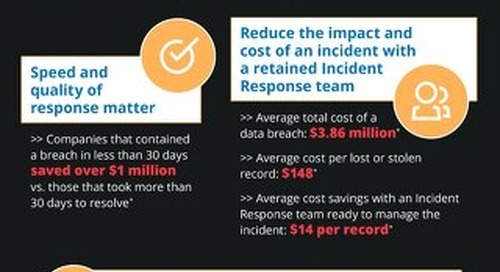 Do you have enough resource to make the first 24h after a breach count? 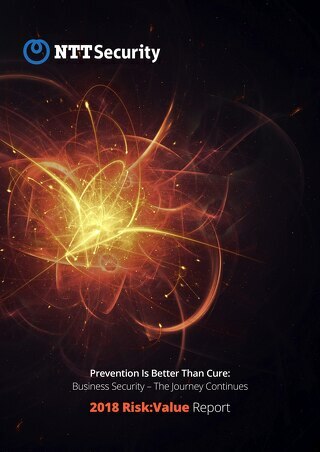 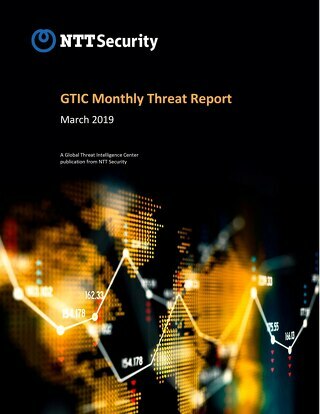 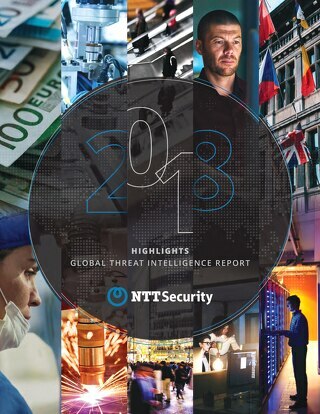 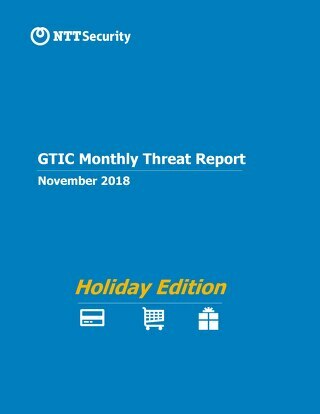 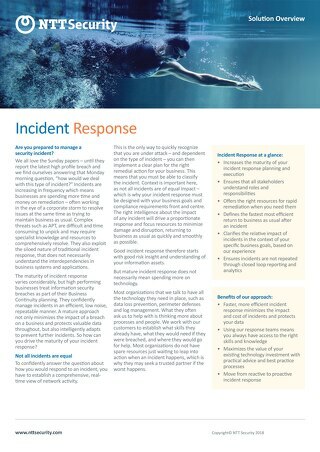 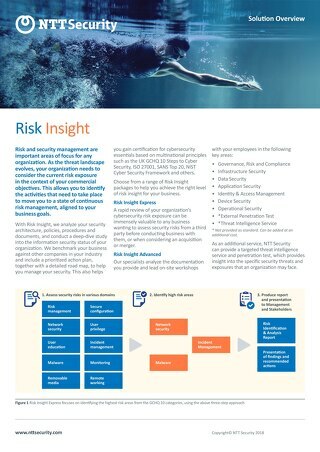 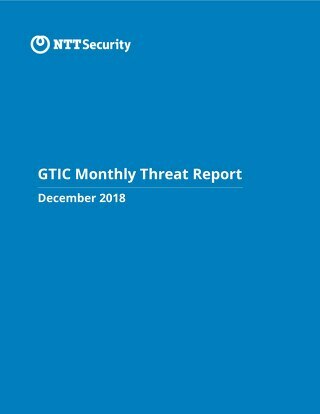 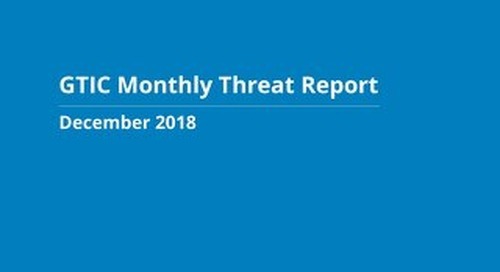 With visibility into 40% of the world's internet traffic, NTT Security combines analysis of over 6.1 trillion logs and 150 million attacks for the Global Threat Intelligence Report. 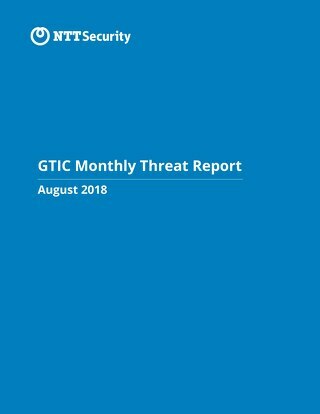 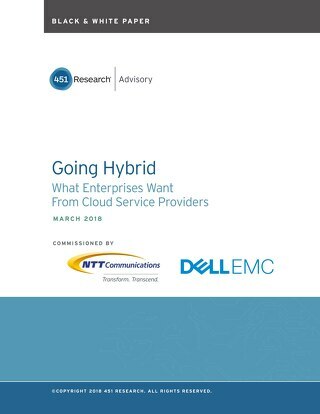 Read the key findings from the 2018 GTIR. 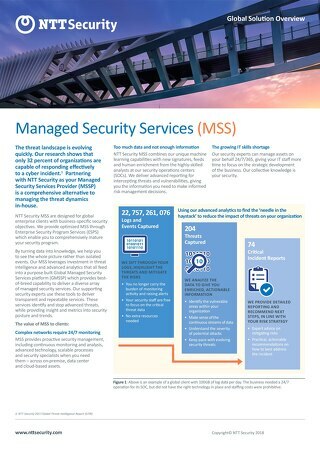 This paper considers the application of three Security Leadership Principles to help drive security programs.